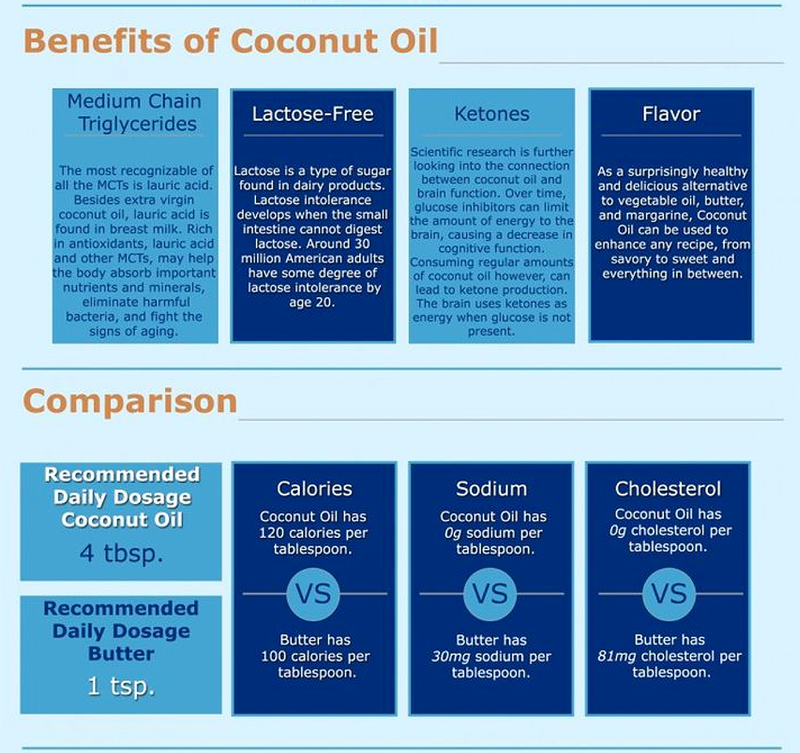 Coconut Oil vs. Butter - Eat. Fit. Fuel. Have you been hearing all of the chatter about Coconut Oil? I sure have and I’ve been curious as to the benefits. I was raised with the notion that everything is better with butter – so, here is a little chart that might offer up some helpful information. A Faster Way to Lose Weight?